>It’s more of a social event, really. 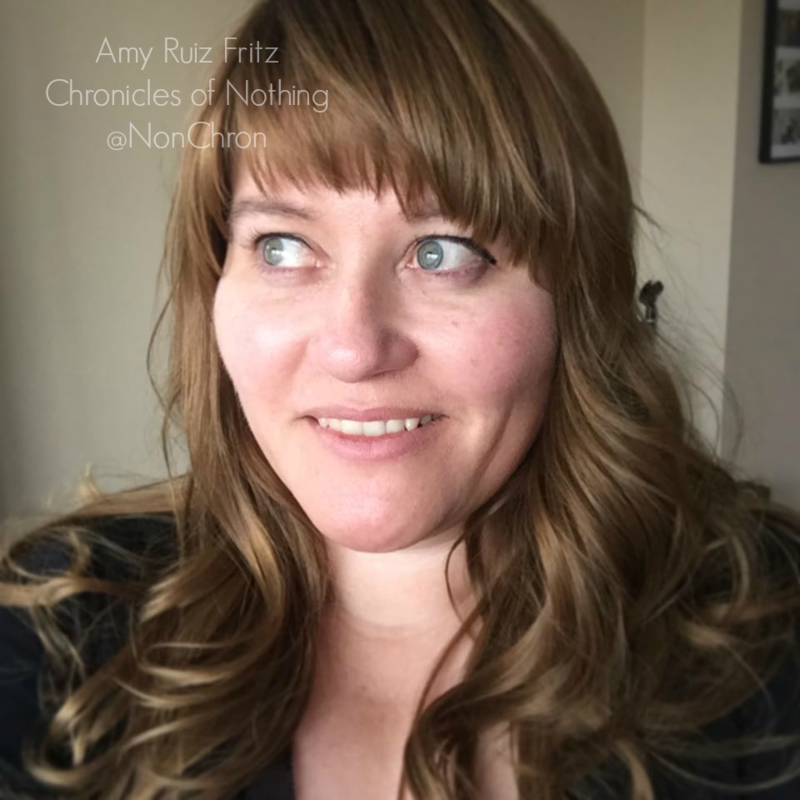 Amy Ruiz Fritz November 12, 2011 November 12, 2011 2 Comments on >It’s more of a social event, really. It happens every year and it’s going to happen again this year. Tens of thousands of people will descend on East Sacramento on Thanksgiving morning. Yep, it’s Run to Feed the Hungry time again. While this event annoys me on some levels, overall I kind of like it. It’s bizarre to see so many people walking down the street. Most of them are in a good mood, clutching their red Starbucks cups, wearing funny hats, and pushing strollers adorned with balloons and ribbons. There are a few actual runners. They are near the front and in the minority. Aside from something to do before having to interact with various members of their extended family, I think most people just do it for the t-shirt. In fact, this year, I wanted a t-shirt, but as we all know, walking for 5 kilometers in a circuit is not something I do. So, I became a virtual runner. I paid the $35 as a donation without having to run, but I still get a t-shirt. The best part? I don’t even have to go down to REI to pick it up. It’s getting mailed to me. >Brunch? What is it good for? >bummer! I was looking forward to seeing you Thanksgiving morning!